Modern fashion meets rustic elegance at Kestrel Park. This was the second elopement I photographed at Kestrel Park in as many months. Jen is from Canada & Adam is an Australian born MMA fighter and trainer with Team Alpha Male out in Sacramento. 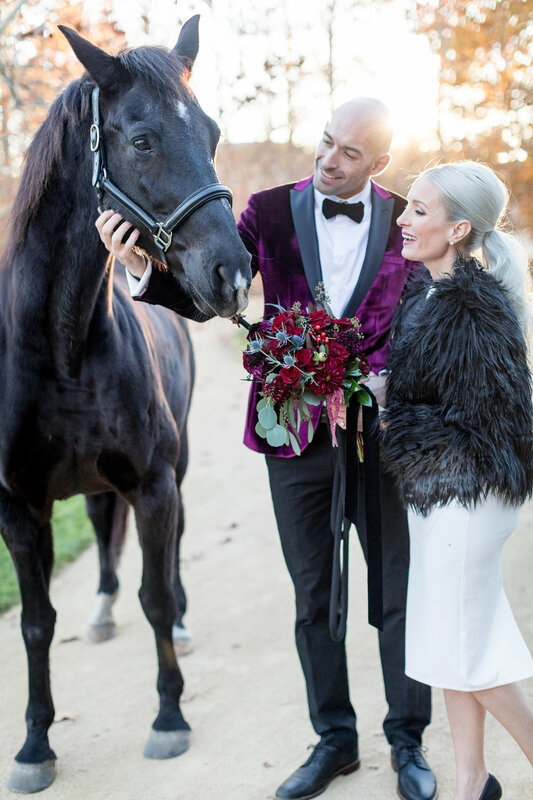 They chose to create a haute elopement here with modern yet refined, high fashion elements creating the overall feel of their day. 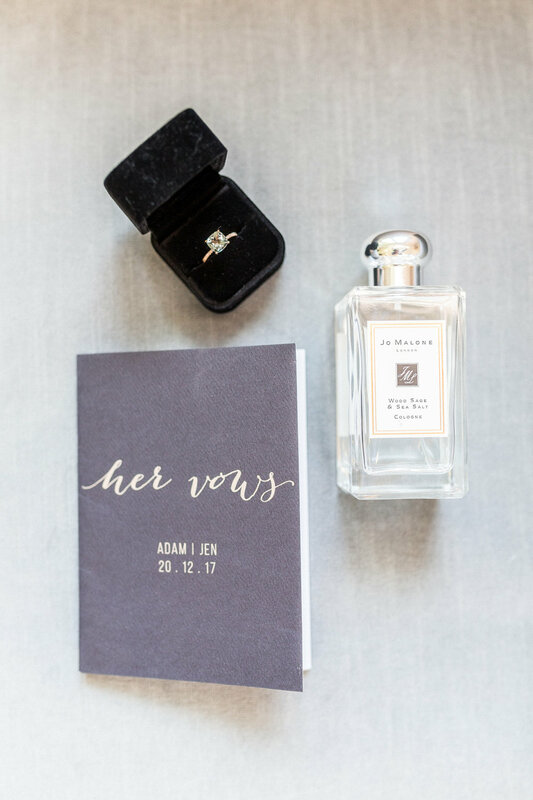 They also took care to include Holly into their floral design in honor and memory of Adam’s sister, keeping her present with them while they celebrated their love. 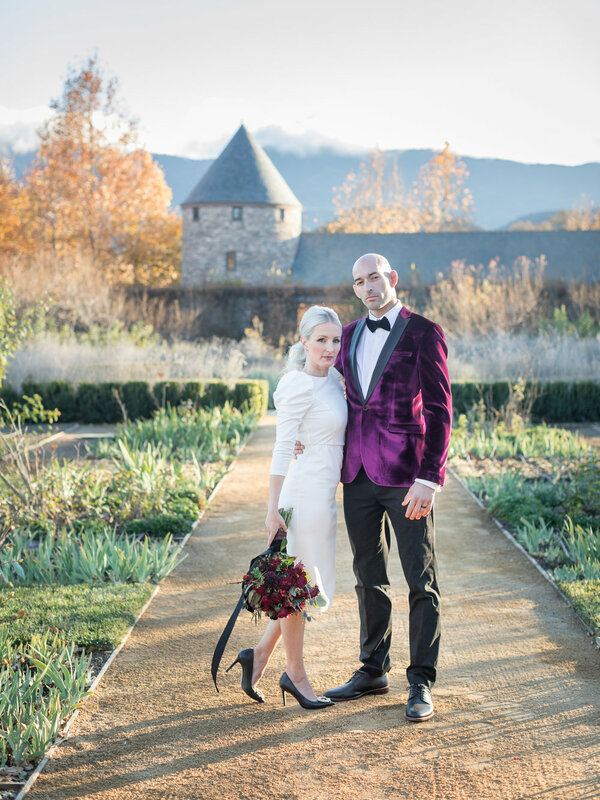 Every detail was considered, planned at brought together on this brisk Winter day in the Santa Ynez Valley to create a truly unique and memorable elopement for Jen & Adam.